Sonic Your Way To Clear Skin | velvet blvd. For those with acne; it will get worse before it gets better (sorry!) so don’t start using the Clarisonic right before a big event. I would recommend starting the system 2 months prior in order for your skin to adjust & then benefit from it. Another tip, make sure to run the head of device under hot water in order to kill the bacteria left behind from your skin. The heads are antibacterial, but be sure to change them out every 3 months in order to reap the most benefits. 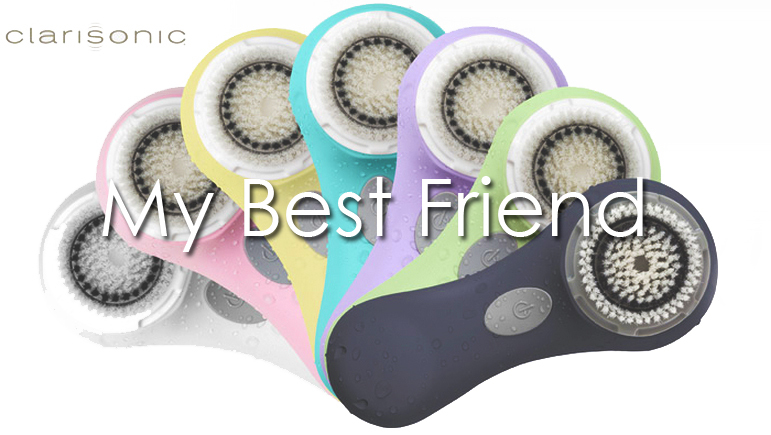 Trust me, your face will feel softer & look clearer after a few weeks of using this miraculous little machine. *Please Note: I am not a trained aesthetician or medical professional. All my comments are my own from personal experience. This entry was posted in Beauty and tagged acne, beauty, clarisonic, clear skin, facial, moisturizer. Bookmark the permalink. Hm, not sure if I’d actually use this product (I already cleanse, moisturize, tone and mask weekly), but it looks interesting. I recently received this as gift and you’re right it’s an amazing product! I luckily don’t suffer from acne but I love how well it washed away make up and cleanses my skin. I just bought one! I love the way it makes my skin so smooth! It makes your skin so soft after! Do you recommend using it everyday or spacing out uses? Depends on your skin type/needs. If you are oily I recommend twice a day. If you are dry, just once should do the trick-preferably at night to soak up the moisturizer. Pingback: Favorite Things: Self Tanner | velvet blvd. I noticed that there are a couple different kinds of Clarisonics…(Mia, Mia 2, Aria). Do you recommend one over the other? The Mia is the original & there is only one speed. 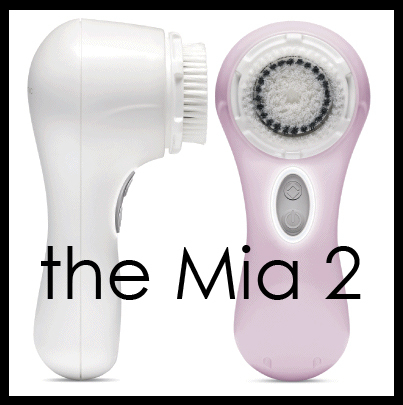 The Mia 2 is the version that I recommend because it has 2 speeds (for when your skin needs a makeover) & it comes is multiple fun colors. The Aria is the most expensive because it has 3 speeds & has interchangeable head sizes. You can put on the bigger heads to exfoliate your chest & back, or you can use it on your legs for a great pre-shave treatment.